Sri Lankan batsman Angelo Perera has become just the second man ever to score two double-centuries in the same first-class match. The skipper of Colombo’s Nondescripts Cricket Club posted scores of 201 and 231 in a match against the Sinhalese Sports Club this week, the first time a batsman has achieved the feat in more than 80 years. The only other recorded incidence of a batsman scoring two doubles in the same first-class game came in 1938, when Kent’s Arthur Fagg did so in a match against Essex. 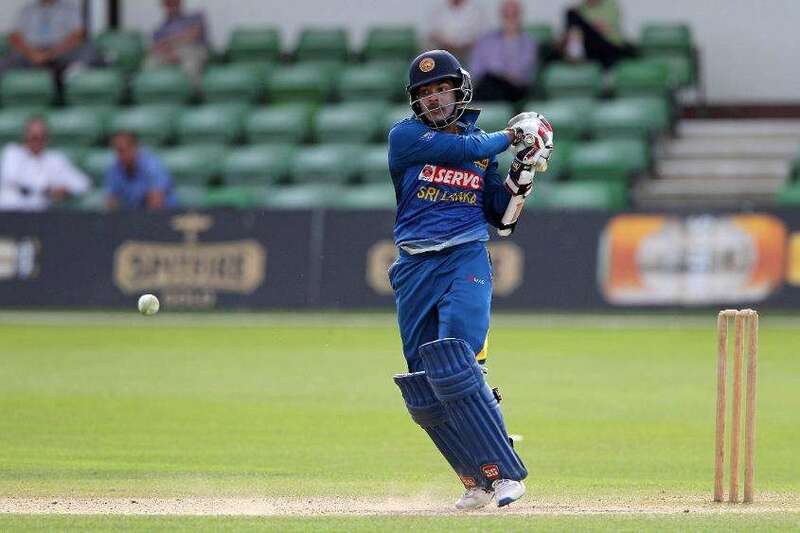 Batting at No.5, Perera’s score of 201 was the foundation to his side’s first-innings of 444 against Sinhalese SC before the visitors responded with a score of 480. Reduced to 3-44 in their second innings and in some trouble, Nondescripts CC responded with a 267-run stand between Perera and Pathum Nissanka (167) before Perera pushed on to a double ton to put his name in the record books. Perera’s performance came against a bowling attack featuring ex Test players Dhammika Prasad and Sachithra Senanayake. The 28-year-old played four ODIs and two T20s for Sri Lanka between 2013 and 2016.